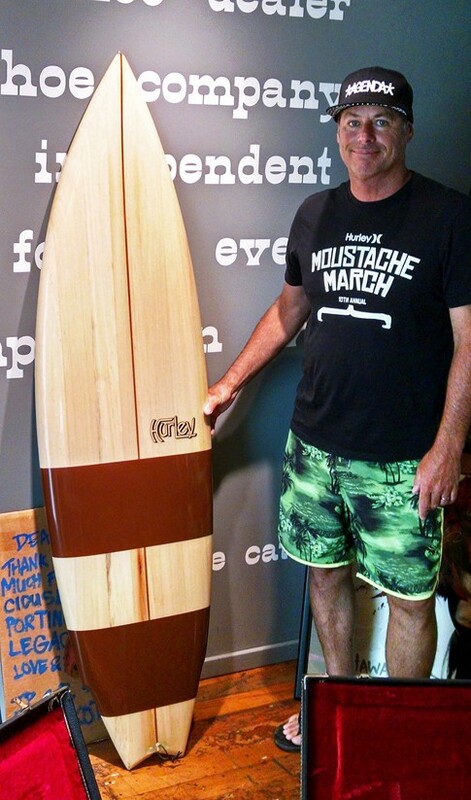 Bob Hurley "2016 Surf Culture"
One of Surfer magazine’s “25 most powerful people in surfing"
wave. The same could be said for the business mind of lifelong surfer Bob Hurley. Born in Canada, Hurley moved to Orange County with his family in 1963 and began surfing at age 13. By the time he was 21, Hurley was an established boardbuilder, going on to work for Infinity, Wave Tools and Lightning Bolt before opening a small factoryretail outlet in Huntington Beach called Hurley Surfboards. 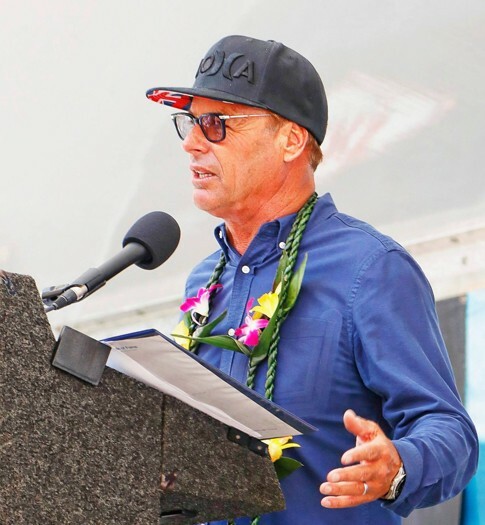 And while his shaping progressed, in 1983, he bought the U.S. license for Australian surfwear brand Billabong, which was relatively unknown in the States at the time. Thanks to Hurley’s ingenious strategies and top-shelf business mind, Billabong USA boomed throughout the ‘80s and ‘90s. 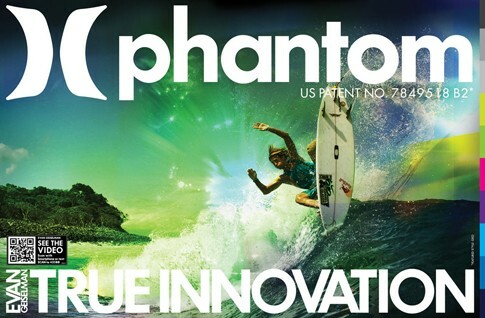 Billabong proved its staying power in the American market by sponsoring top international surfers, high-end pro contests and producing a library of popular surf videos. PHOTO: The Hurley brand is always one of the hottest lines in the surf industry. PHOTO: Bob Hurley on Induction Day 2016. Photo courtesy of Bobby Zee Images. PHOTO: Bob Hurley acceptance talk on Induction Day 2016. Photo courtesy of Bobby Zee Images. PHOTO: Bob Hurley. Photo courtesy of Bobby Zee Images. 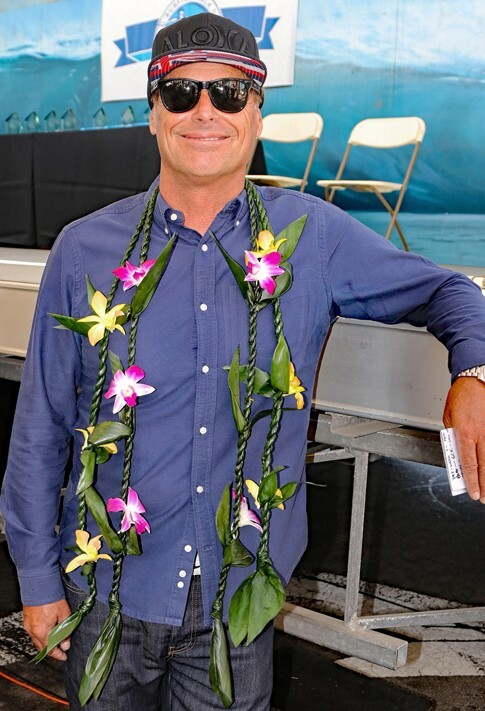 Hurley was named one of Surfer magazine’s “25 Most Powerful People in Surfing” and continues to surf regularly in Newport and Huntington waters. 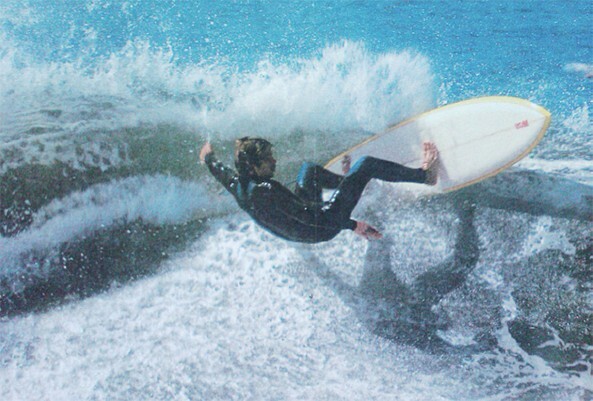 PHOTO: Hurley loves his surfing, even to this day, but here in the ’70s he’s ripping it off the top at the Southside of Huntington Beach pier. 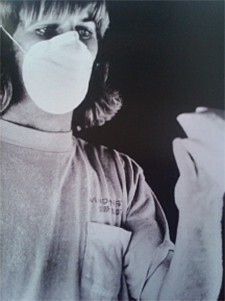 PHOTO: Bob started his career in the surf industry by shaping surfboards in Huntington Beach in the late ’70s.